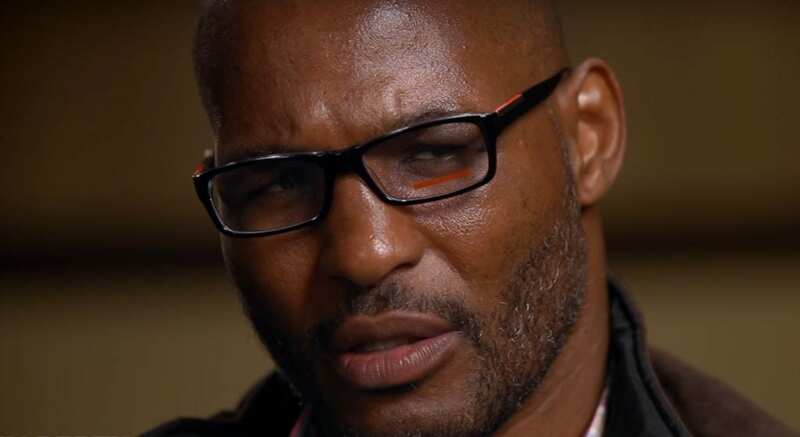 Middleweight boxing legend Bernard Hopkins has given his side on this past weekend’s Canelo vs Golovkin 2 super fight in Las Vegas. Hopkins enjoyed a breath of relief no doubt, not just because he promotes Canelo, but also because he held onto his middleweight title defenses record after Golovkin fell just short from it. It could be some time before Hopkins’ middleweight title defenses record is equaled.